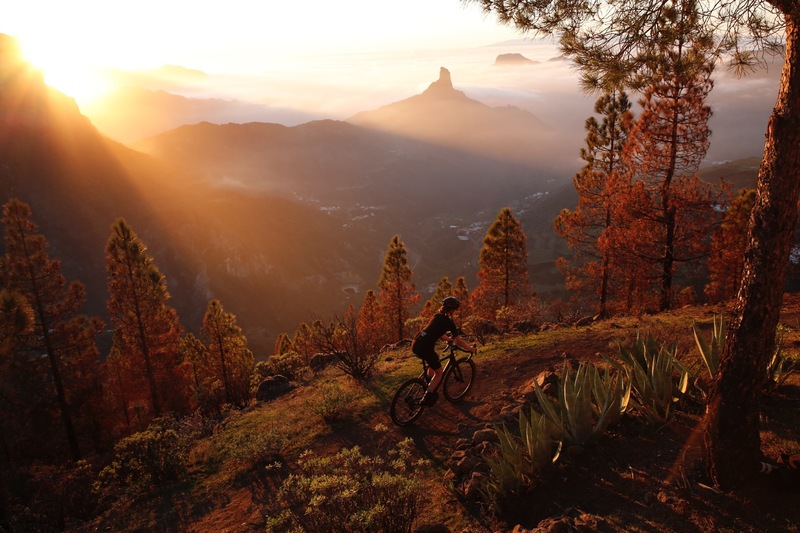 The GRUNEWALD is the most versatile machine for every trip you ever dreamed of! 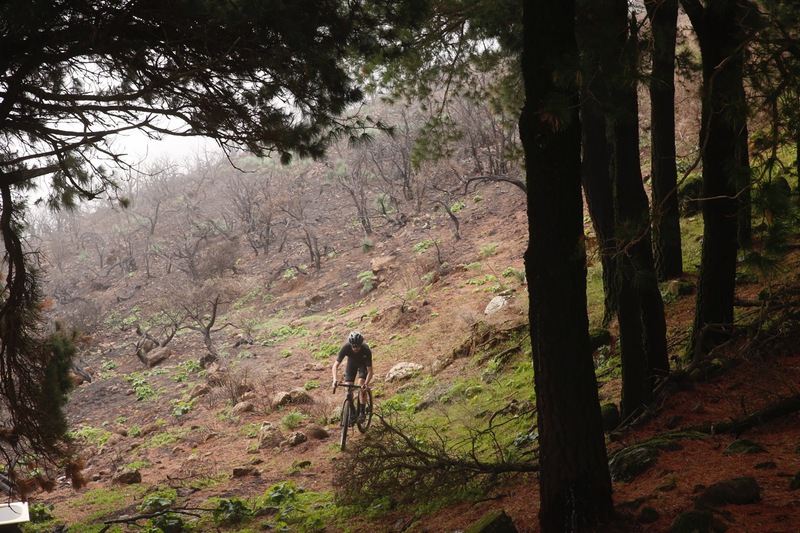 With the new 8bar GRUNEWALD there is no gravel path that you can’t prove yourself on. 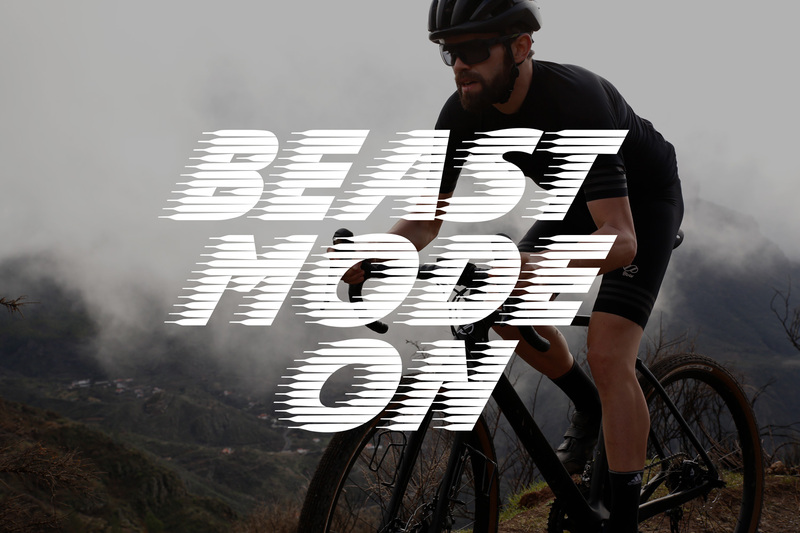 Wake up your inner beast and just start riding! 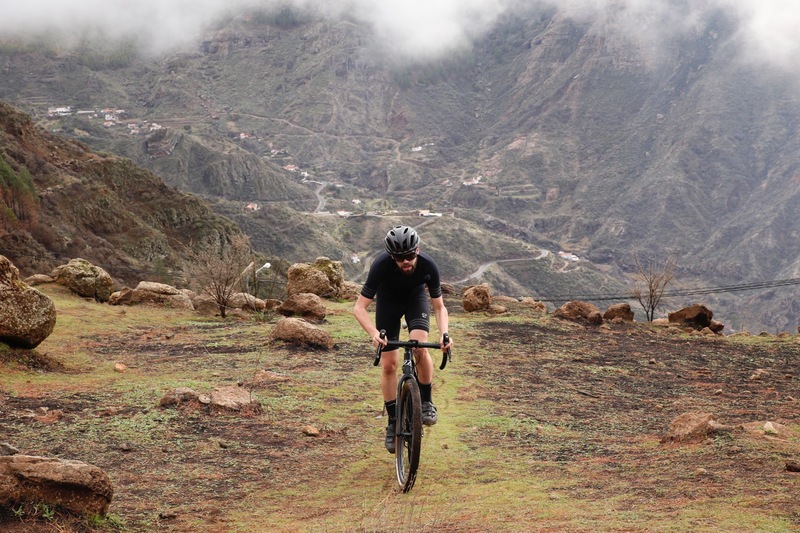 It is a bike optimized for a gravel experience like you never had before. A road-style riding position meets mountain bike tire clearance, which means 650B tires up to 2.0″ are a welcome guest on this frameset. Nevertheless it is also fast on roads through its aero design. Put up to 700 x 40C tires on it and start flying! The frameset is fully built of UD airplane carbon. In combination with our own light and durable GIGA components it is as light as possible. It comes with a BB86 bottom bracket, flat mount disc brakes, thru-axles, a 1-1/8″-1-1/2″ head tube and yes, it is Di2-ready. 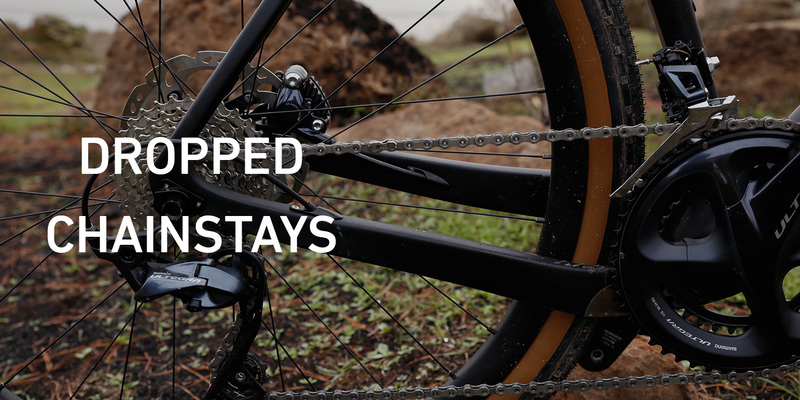 Dropped chainstays are giving you more tire clearance than ever before on an 8bar frame. 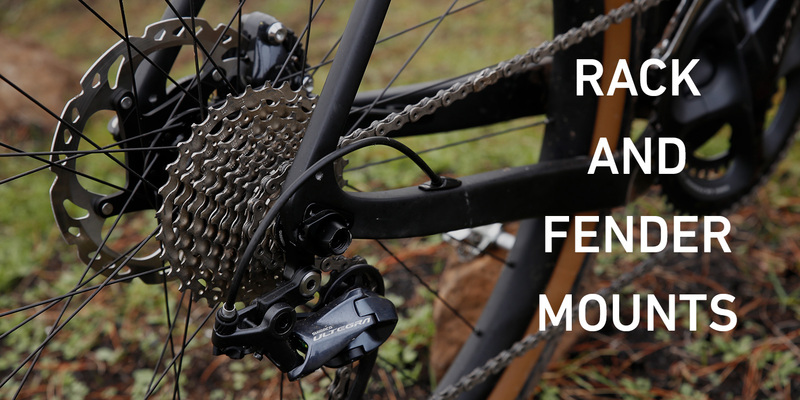 This allows you to use a road groupset in a totally different setup. 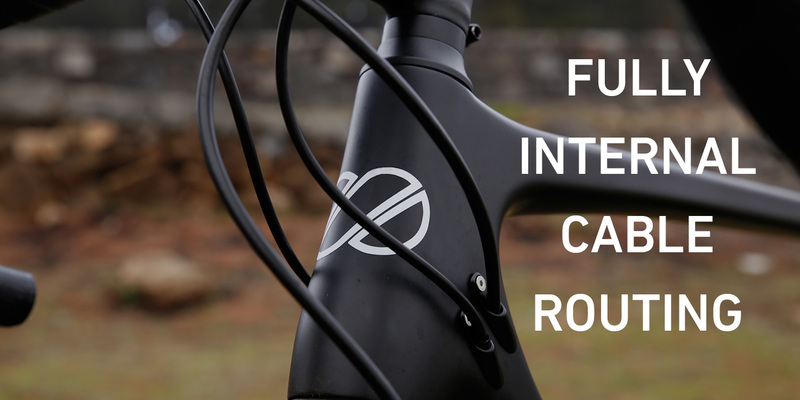 Fully internal cable routing, which not only gives your bike a much cleaner look, but also prevents dirt getting stuck on your bike. Rack and fender mounts make it a valid option for bike-packing and touring. 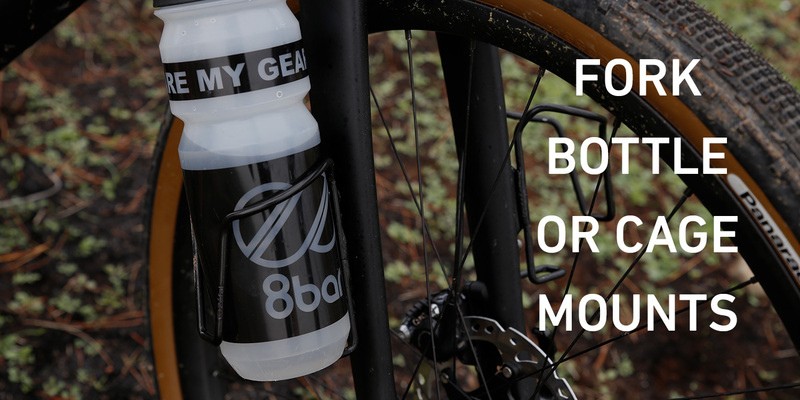 Bottle / anything cage mounts on the fork allows you to literally mount anything on your fork. 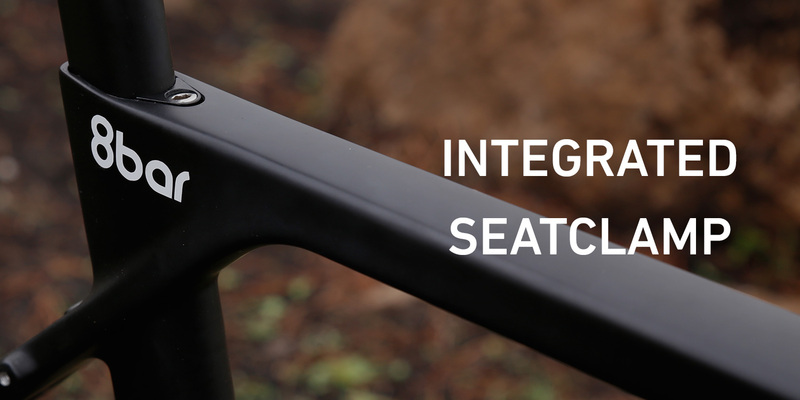 An integrated seat clamp gives you a sleek and aero design. Pre-Order now and be one of the first riding this beast. All pictures by Stefan Schott and Antonia Bartning.